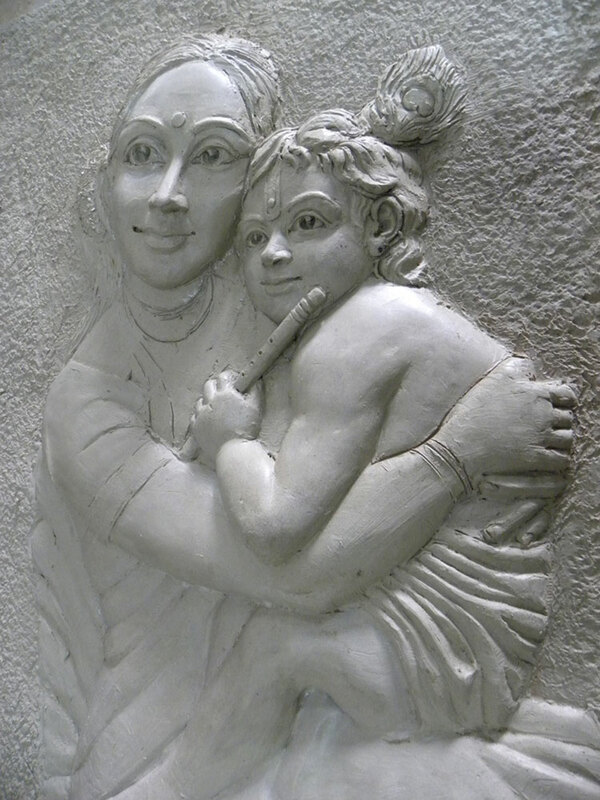 Lord Krishna with his mother. 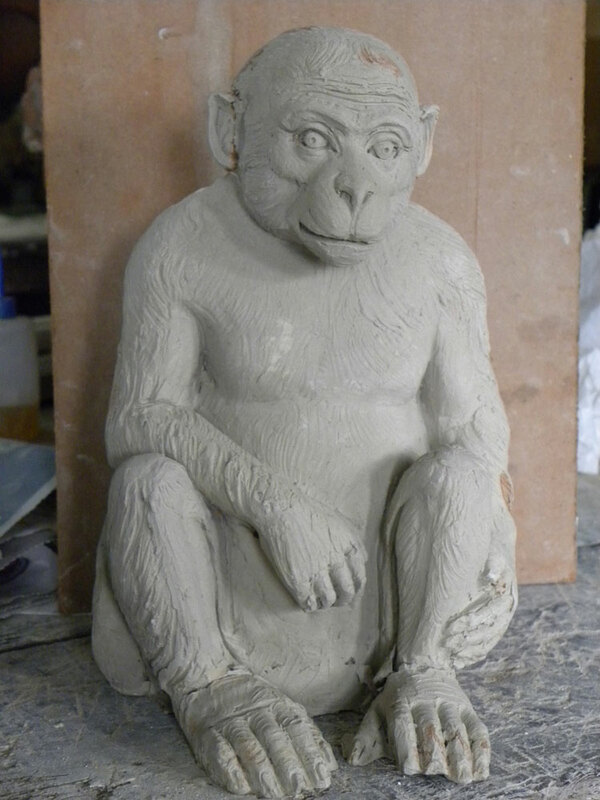 Clay Carving Sculpture is three-dimensional artwork created by shaping or combining the clay, Plaster of Paris and any hard materials. 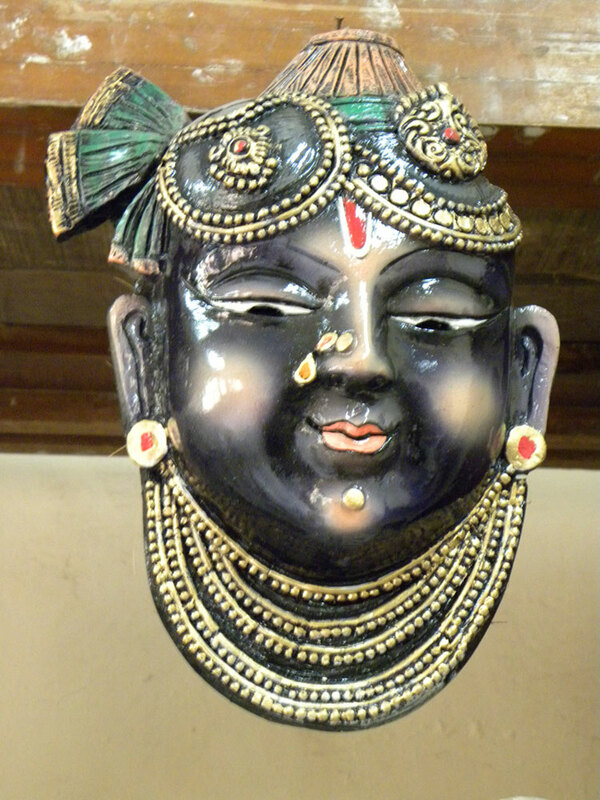 There are many carving tools available in the market. 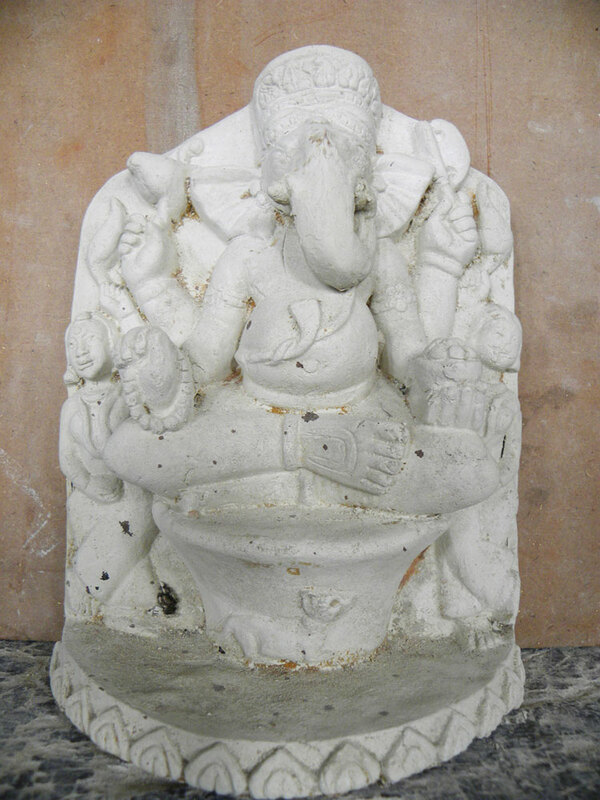 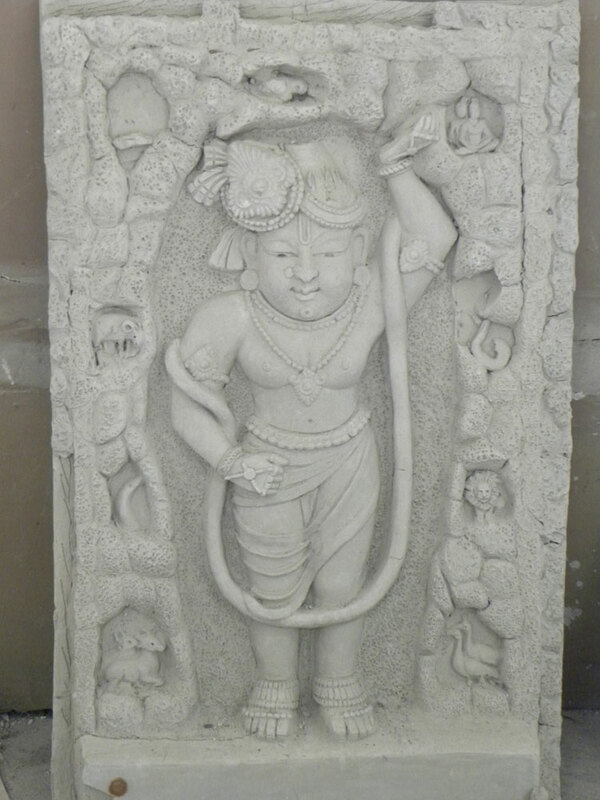 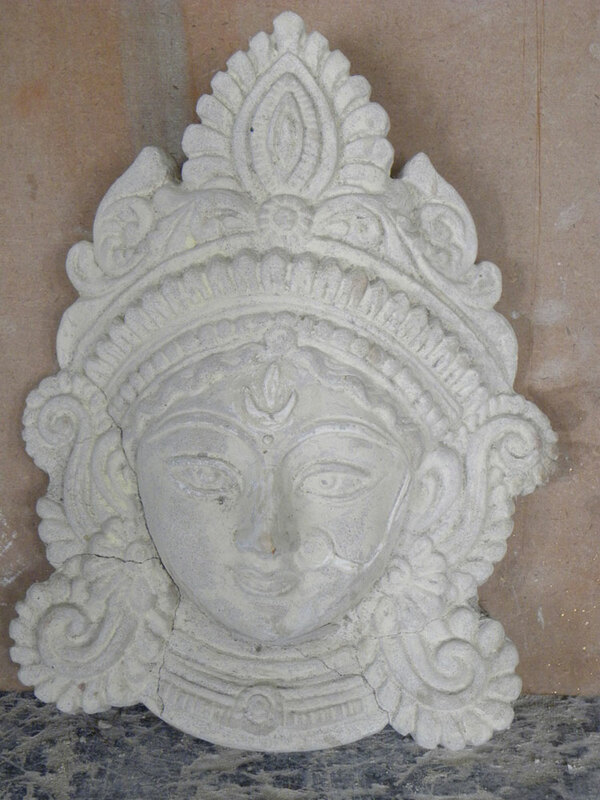 Mostly Indian people like to carve and make a sculpture of God, Goddess like Krishna, Ganapati, faces etc. 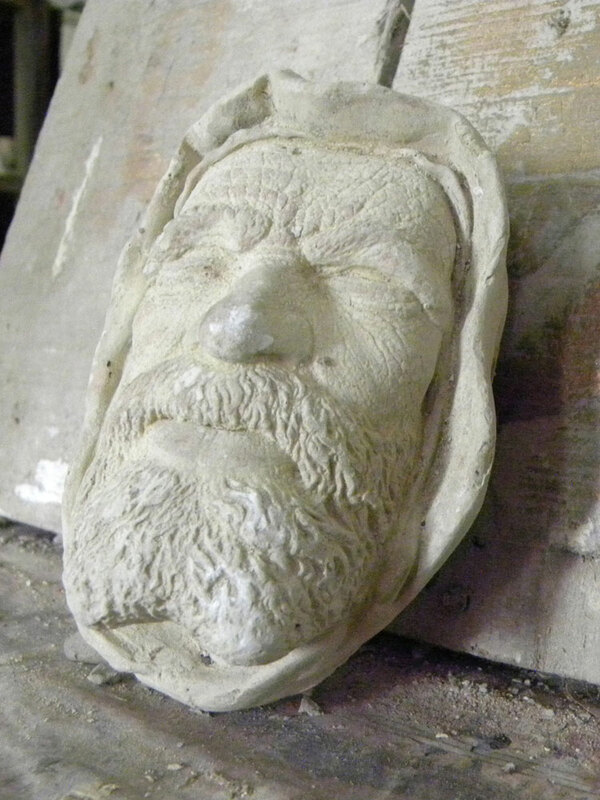 It has become popular because the process can create impressive sculptures. 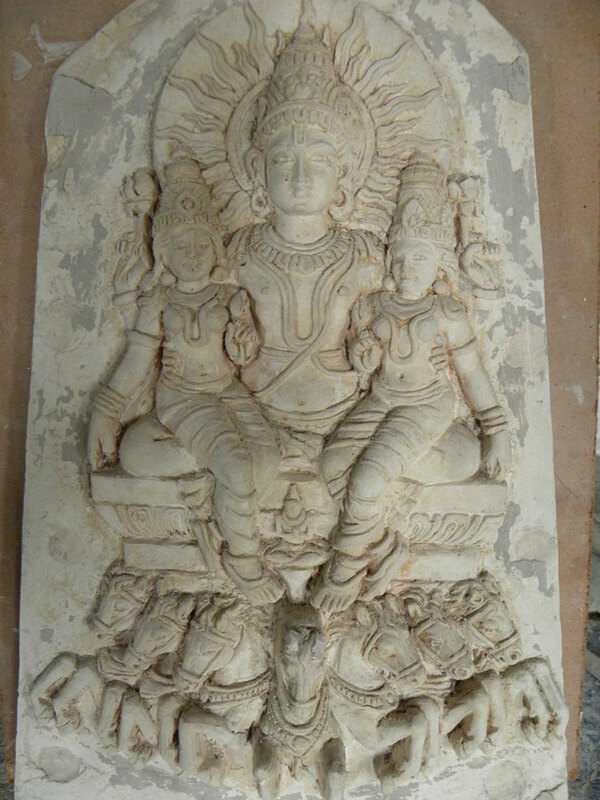 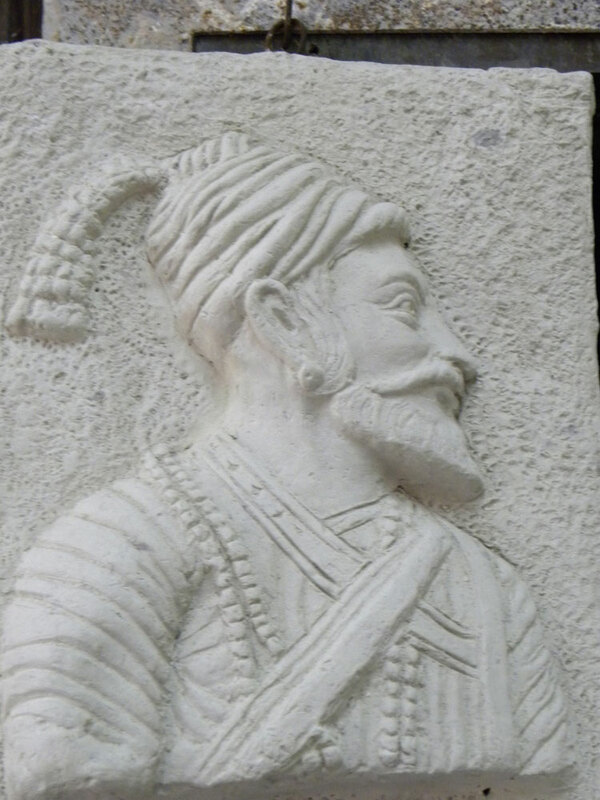 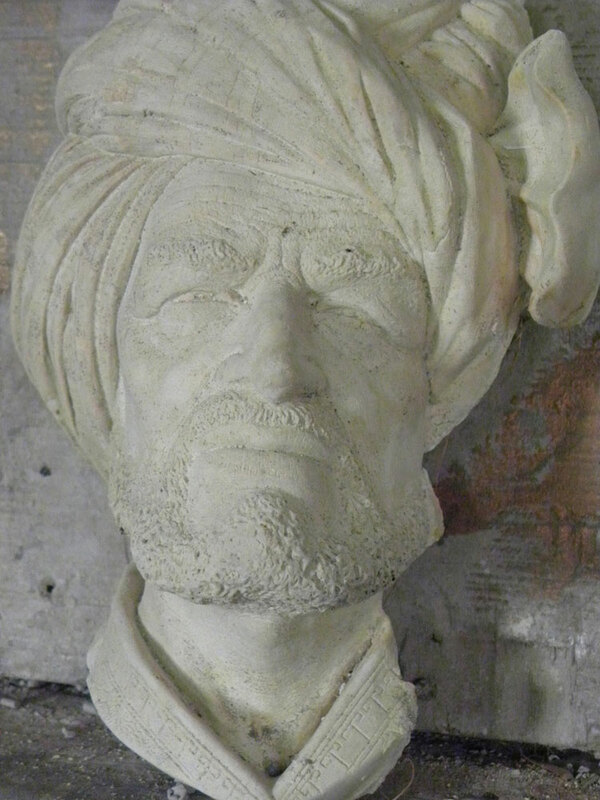 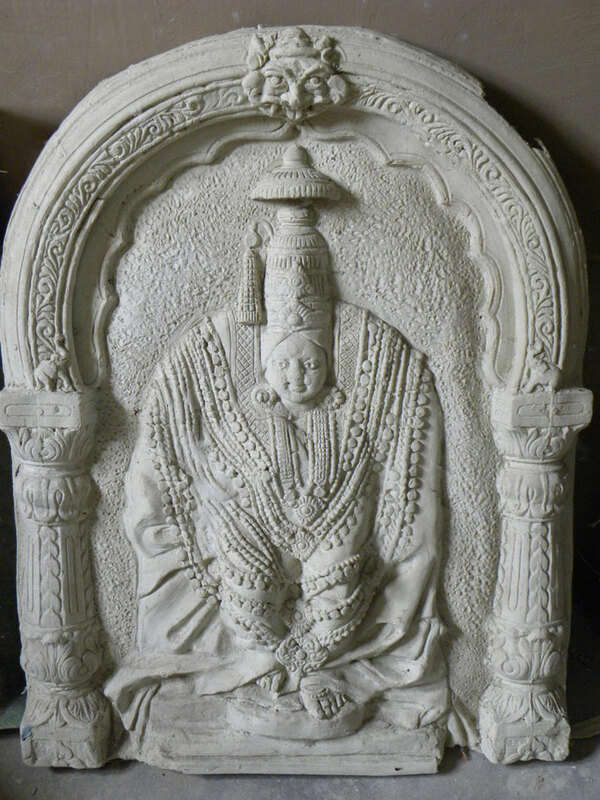 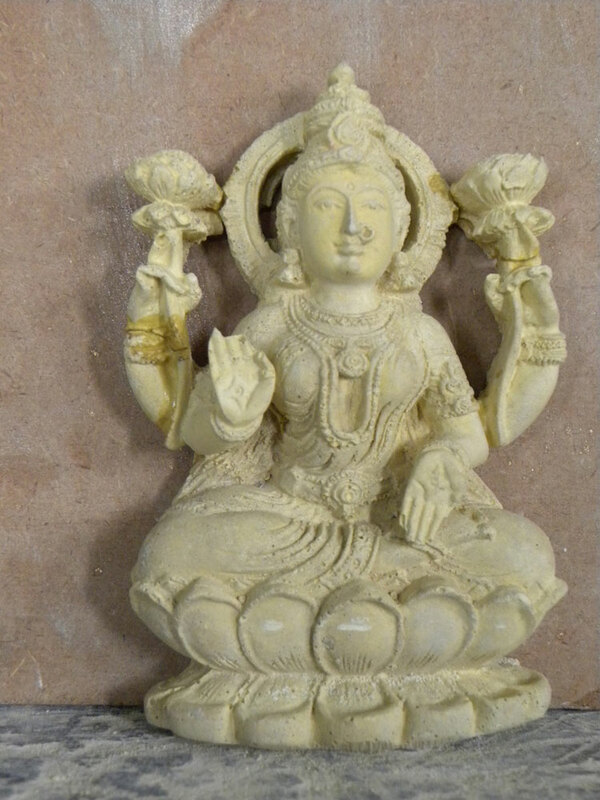 These sculptures are made of mixture of clay and Plaster of Paris by trained craftsmen.